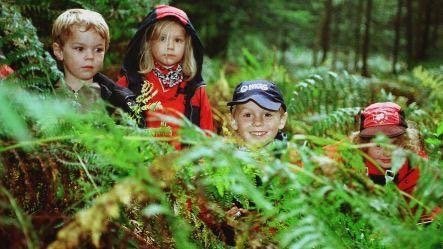 Here’s our pick of the best activities on offer in and around Dorking this month. Come and Join us over the holidays.�We are running a mixed age group session for the day. The session is a drop off session.�I can safely say you will collect your children dirty and tired but with a smile on their face. The 6-week course combines movement, breathing techniques, relaxation and antenatal education to help Mums-to-be enjoy every moment of their pregnancy and birth. The weekly classes suit all birth plans, budgets and fitness levels and are a great way to meet other mums in the local area. 10am Mondays and 10.30am Fridays. 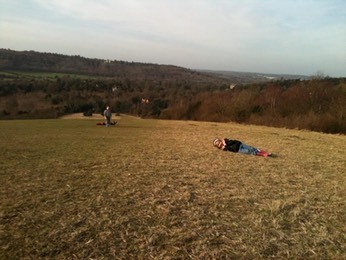 The Fit Mummy Club in Reigate Castle grounds on Mondays at 7.45pm and Reigate Hill on Saturdays at 9am. Foo Foo Fun Club: pelvic floor and abdominal strengthening on Tuesday evenings in Reigate. Visit the Big Animal Barn, which is Bocketts Farm’s new building, home to an array of animals including cows, sheep, alpacas, pigs and greedy goats! There’s also the chance to have a go at feeding the animals as well. Daily; 10am-5.30pm; �9.20, children �7.60-�9.20, under 2s free. Regular handling sessions at Bocketts Farm where you can stroke small animals and learn about them from the friendly staff. 11.15am, 12.15pm, 2.15pm, 3.15pm, 4.15pm; check website for admission prices. For mums in business or with an idea to start a business to come and meet, have a drink, chat, soundboard your ideas and promote yourself and meet other mums in business you may be able to support, work with. Please pass the word around, let your friends know and if you would like to come, you could contact us�or contact us via�info@localmumsonline.com�for more details.